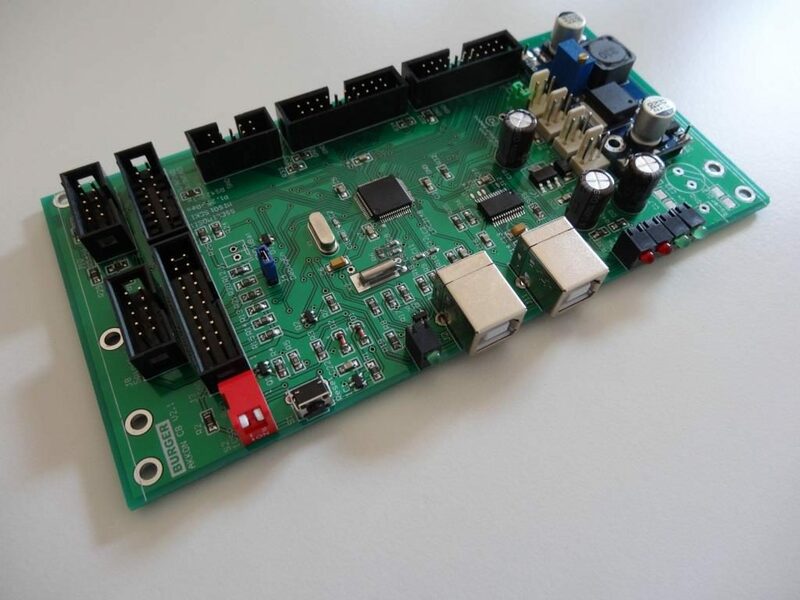 The AKKON controller board is a development respectively prototyping board based on the LPC2148 micro controller. Applications can easily be built and programmed using free development tools. The board can be extended using the AKKON IO-Modules.